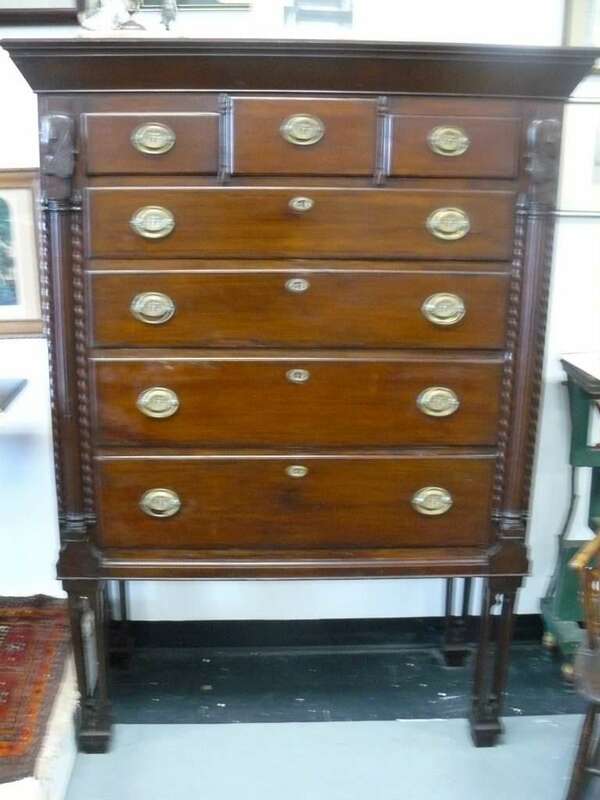 1700’s Tall Chest, Napoleon Statue and a Hall Duck Casserole! 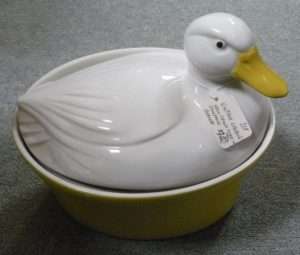 Vintage Carbone Hall China Duck Casserole – On SALE, $29.00, Booth 314. 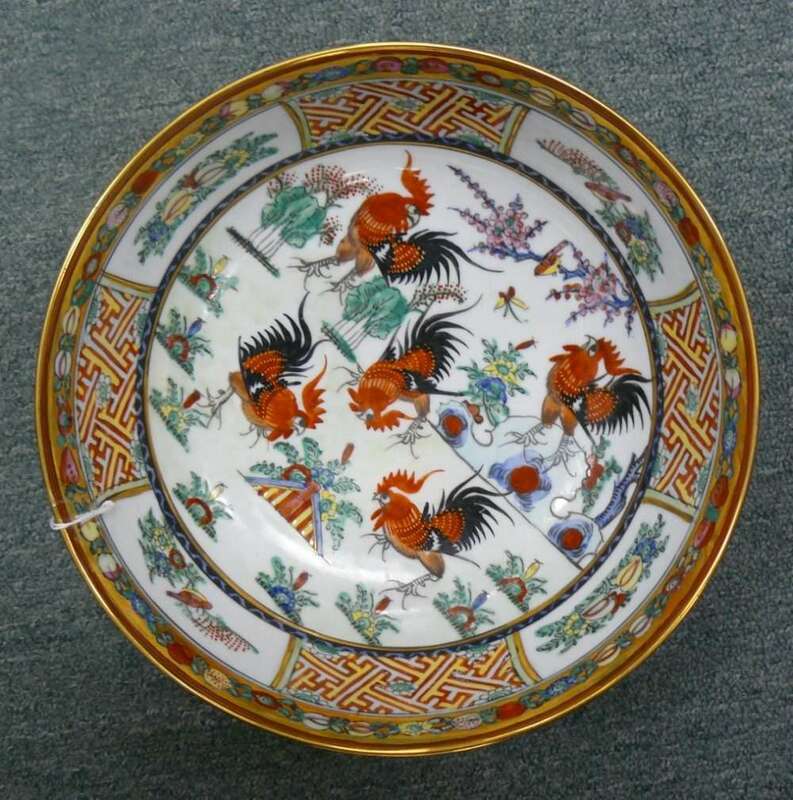 Booth 66 – Chinese Bowl w Roosters – $65.00. 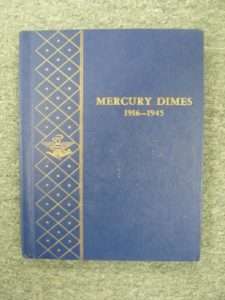 Book of Mercury Dimes, Set of 56 – $68.00. 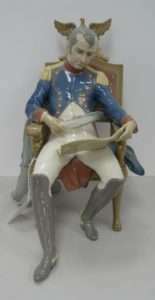 Huge Lladro Figurine of Napoleon Planning Battle – (Very Rare) $2395.00, Booth 314. 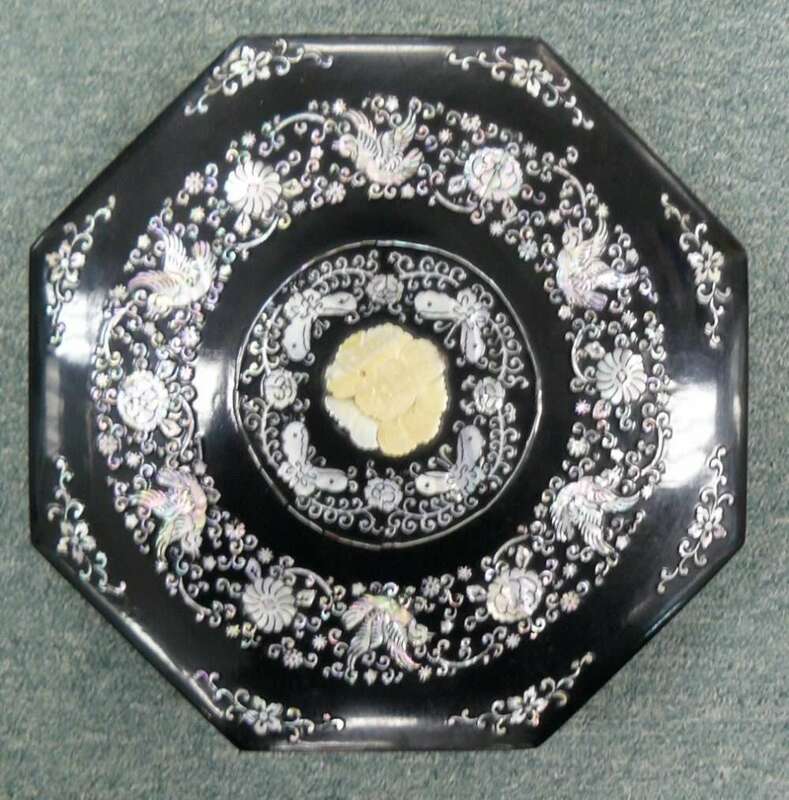 Welcome, New Booth ‘Little Biggly Charm’!!! 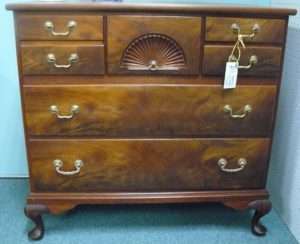 This is a 1930’s Mahogany Sideboard w Fan Detail, Silver Drawer and it has been Refinished, $195.00, Booth 55. 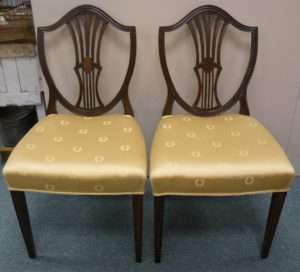 Set of Four (Two Pictured) Shield Back Chairs, 1900’s – Professionally Reupholstered, $525.00 – Booth 16. 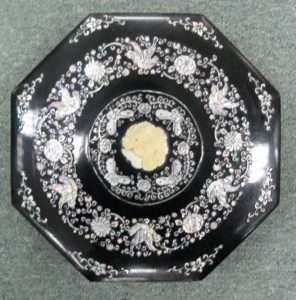 Unusual Lacquered Box with Mother of Pearl Inlay – Removable Trays Inside – $35.00, Booth 693. 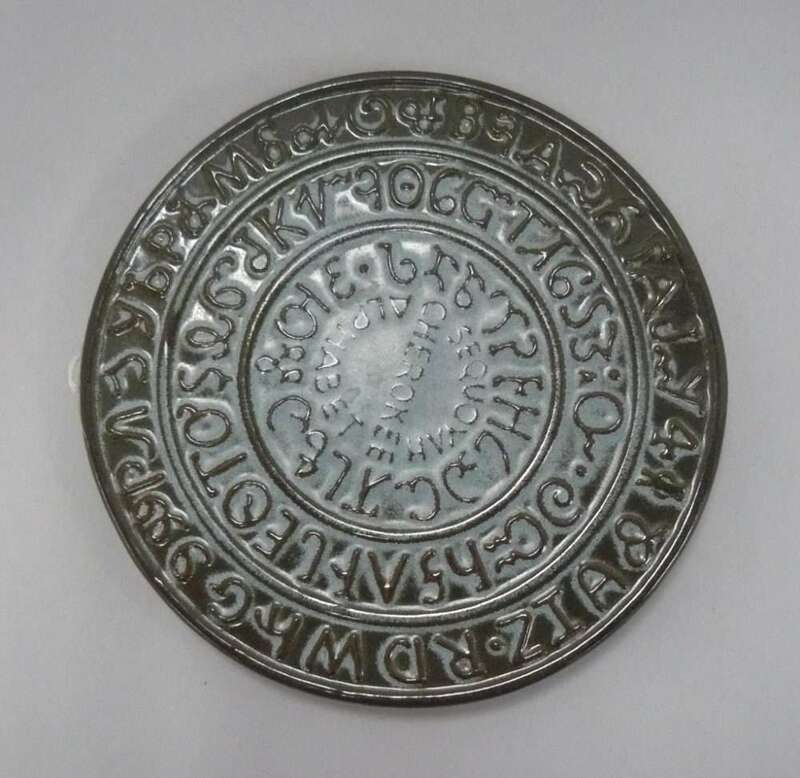 Frakoma Pottery Trivet w Cherokee Alphabet – $15.95, Booth 411. 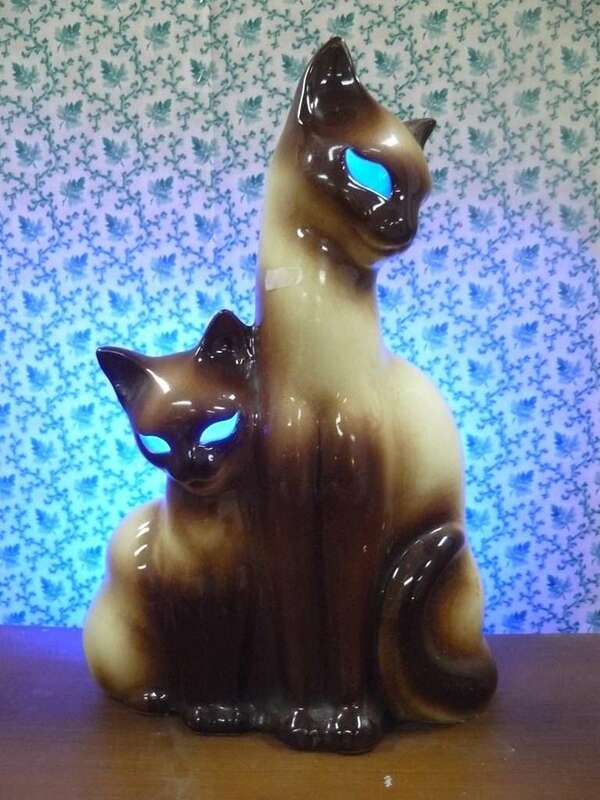 ‹ A Fabulous Oil, a Head Vase and a Stainless Milk Can!